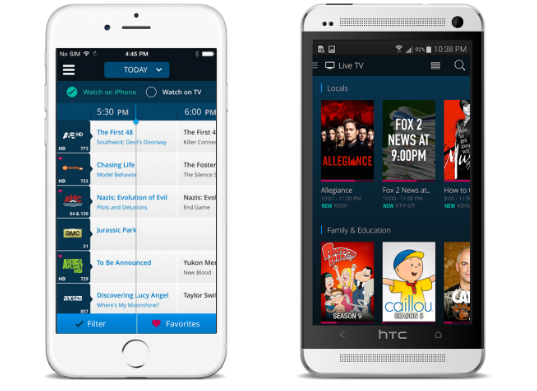 Charter Communications, now branded as Spectrum, provides cable services to 26 million customers in the U.S. Second in size only to Comcast, Charter approached us to build an engaging digital multimedia experience for their customers. We helped Charter design and implement a flawless mobile experience that their customers will love. A new way to interact with your television. 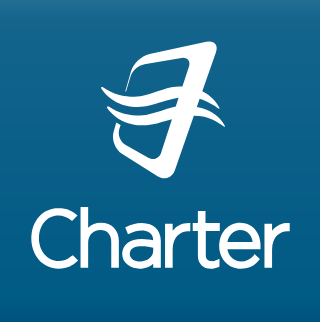 Charter Communications needed more than a standalone app. So we designed a product that integrated with users’ cable subscriptions. An essential piece of our mobile app was the live TV guide. Users could browse current program lineups and see what’s on next. A search feature made it easy to find specific shows and movies, along with upcoming air times. We also included a virtual remote control within the app. Charter subscribers could change channels and control content on their TVs without using a physical remote. 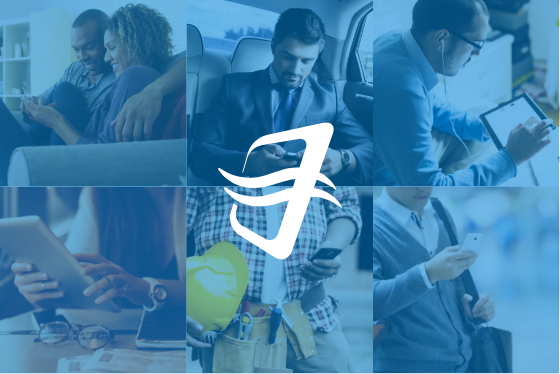 Through our product, users could watch programs on their phones. This was a significant, cutting-edge feature at the time. Customers were able to stay connected and keep current with their favorite shows away from home. Our mobile app also let Charter subscribers manage their viewing preferences. We made it easy for users to edit their TV-watching profile and make account changes without scrolling through complicated menus, loading different websites, or calling customer service.